NEW! 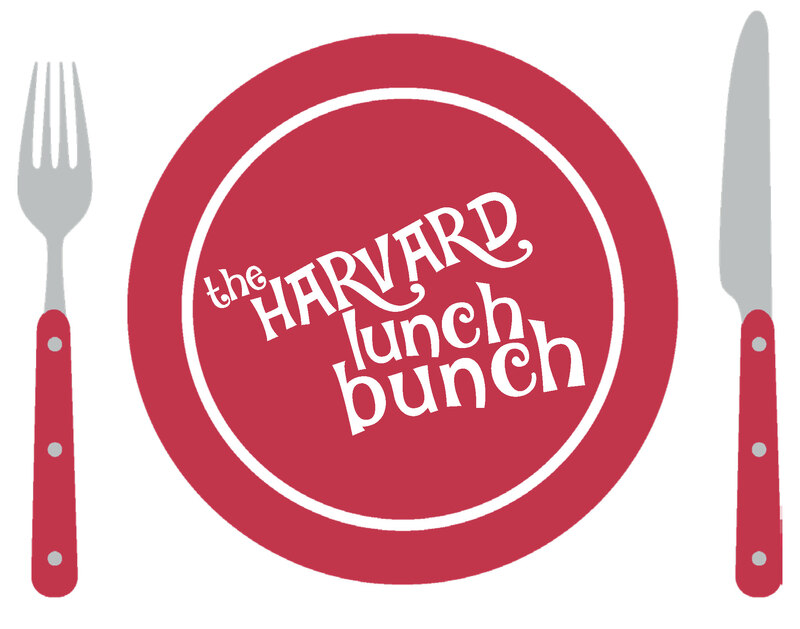 Quarterly "Harvard Lunch Bunch"
Come join us for a relaxing and leisurely three-course luncheon with Harvard friends and family. No speakers or agenda — just Harvard-related camaraderie and companionship. It will be an engaging time for fellowship and stimulating conversation, for togetherness, and for the comfortable sharing of views, experiences and memories. We’ll gather in “The Boardroom,” a private dining room in Delancey Street Restaurant, 600 The Embarcadero, San Francisco. 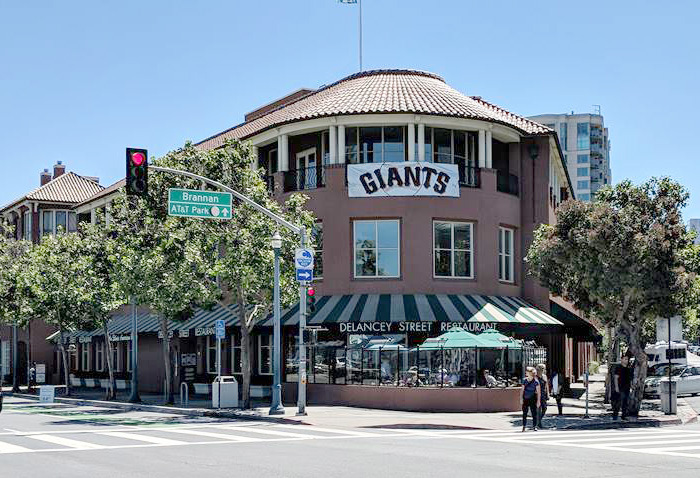 Easy to find, accessible to public transportation on any Muni line headed south toward the AT&T ballpark which you can board at the Embarcadero Station and get off right in front of the restaurant. Or from BART at the Station, on a nice day, it’s a lovely 20-minute stroll along the Embarcadero, or 15-minute walk from CalTrain. Parking is iffy but a convenient $4 valet parking service is available. The restaurant is operated by the Delancey Street Foundation, an exceptional organization that is considered the country's leading residential self-help organization for people who have hit bottom and want to completely rebuild their lives. A three-course luncheon will be served with your choice of entrée of four entrées. Click here to download the menu (or scroll down past the photo of the restaurant to view it) and remember to make your selection when prompted after you register. There will also be a no host bar available.